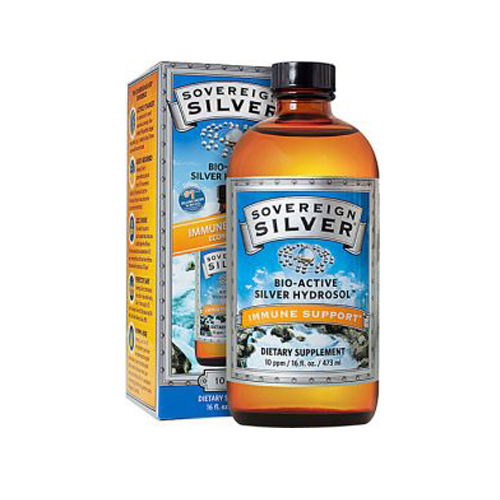 Colloidal silver has multiple proven healing properties. Preventing disease and skin healing are my favorite benefits. A medical doctor at UCLA tested colloidal silver and found that 650 different disease-causing pathogens were destroyed when exposed to small amounts of silver #magical. I’ve been placing 4 drops of colloidal silver under my tongue every morning for the past 4 months and I haven’t had any colds or illnesses until a couple of weeks ago. My throat started hurting and I did the drops three times a day for 3 days and it TOTALLY went away. It’s also known to help many skin conditions such as psoriasis and eczema. In LOVE with this, hope you feel the same!